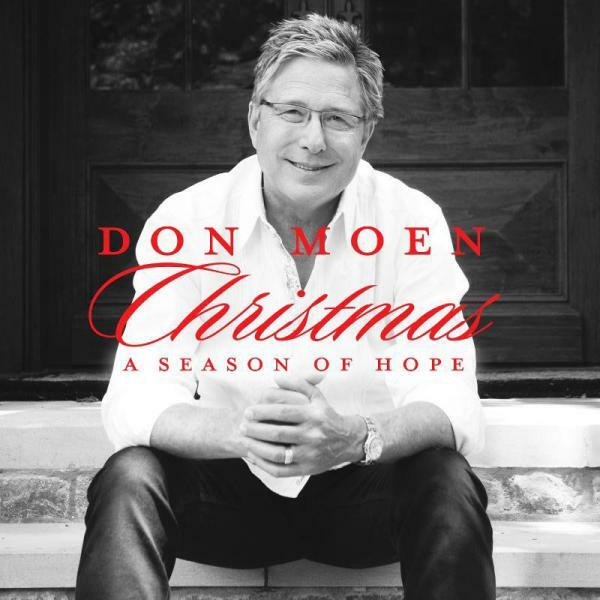 Download sheet music for Joy by Don Moen, from the album Christmas: A Season Of Hope. Arranged in the key of C. Products for this song include chord charts, and lead sheets. 2012 Gratia Music (Admin By The Loving Co.) / ASCAP, Don Moen Music (Admin By CopyrightSolver) / ASCAP. All rights reserved. Used by permission.